What is a Subsequent Injury Fund Case and Do I Qualify? If a disabled worker in California suffers injuries at the workplace (after already having a prior disability), he or she is entitled under California’s workers’ compensation laws to receive benefits in the form of SIBTF or the Subsequent Injuries Benefits Trust Fund. Formerly known as the Subsequent Injuries Fund (SIF), the SIBTF was originally established in 1945 by the legislature in California. The goal of this fund is to encourage employers across various industrial sectors to hire disabled workers impartially and without any worry about having to assume the entire responsibility for their pre-existing disability. Qualifying for the SIBTF benefits in California can be a complicated process. Therefore, injured workers should seek legal representation from a qualified workers’ compensation attorney before applying. The workers’ compensation cases involving the complex SIBTF have been on the rise in California. 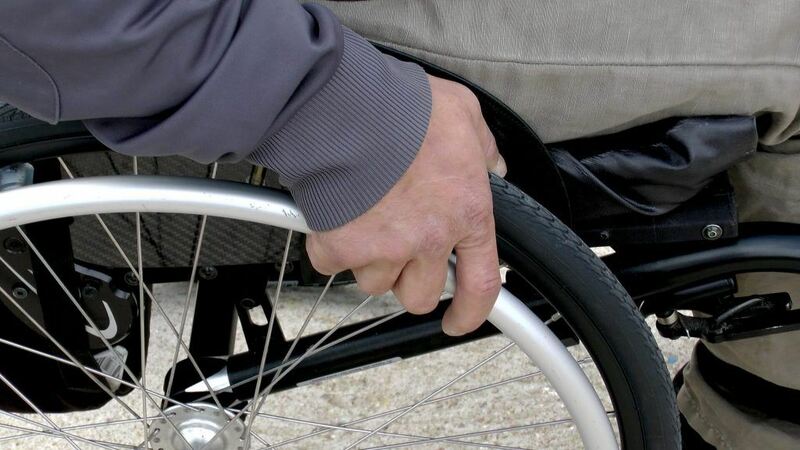 For an attorney representing a disabled injured worker, there are a number of legal issues they should authoritatively understand before pursuing such cases. The core issue is to determine whether or not a disabled injured employee meets the qualifying threshold for additional SIBTF compensation. Secondly, they should have a clear understanding of how the SIBTF works to resolve complicated workers’ compensation cases. The Subsequent Injuries Benefits Trust Fund or SIBTF is a legally valid and potentially significant source of additional workers’ compensation benefits in California. It applies to an injured worker who already suffers from a known and pre-existing disability or impairment at the time of their current workplace injury. The worker can seek the benefits in such a case through SIBTF. While some lawyers handing California workers’ compensation cases fail to identify or seek SIBTF benefits where applicable, they usually have a legal obligation to do so. The injured worker should preferably choose an attorney with specific experience in handling SIBTF compensation cases under California’s Labor Code § 4751. Under SIBTF compensation, injured workers can potentially receive lifetime benefits to compensate for their loss of income pertaining to their restricted ability to carry out job responsibilities at the workplace. Although there are various types of laws in California that outline how a workers’ compensation case should be handled, the SBITF cases, which fall under Labor Code § 4751, are of a special nature. The legislative intent of this law is that an injured worker with a pre-existing disability or impairment should have an opportunity to seek and obtain gainful employment within their skill set. This is only possible when the employers are free from the concern that they would be responsible in any way for the disabled worker’s pre-existing impairment if the worker suffers from new workplace injuries that contribute to the pre-existing disability or condition becoming worse. Labor Code § 4751 operates as a means to assist a worker if their disability is aggravated under such circumstances. 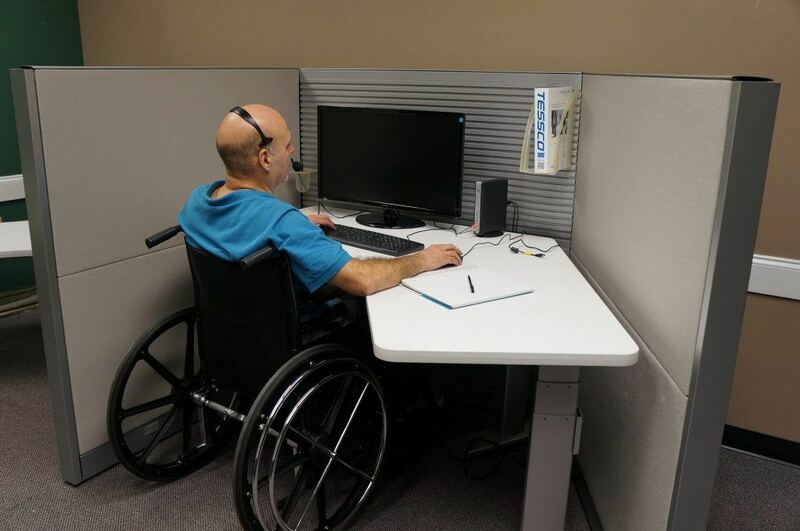 The key objective of the California SIF is to both encourage employers to impartially hire impaired or disabled workers and to also encourage impaired or disabled persons to seek employment without any fear of discrimination. The injured worker should have a permanent, pre-existing disability, impairment, or medical condition that prevents them from securing employment. The worker should have a subsequent workplace disability, impairment, or medical condition. When the previous and new disabilities or impairments are combined, their combined impact must be more severe than what the worker’s disability or impairment would have been if they had sustained only the subsequent injury, but not the pre-existing disability or impairment. The two disabilities or impairments when combined must be equivalent to 70 percent or more of the overall permanent disability. The new workplace injury should have caused a minimum of 35 percent of the permanent disability or impairment (without involving any type of adjusting factors). If an injured worker in California qualifies for the SIBTF benefits, the state will help make up the difference between the total disability or impairment of the worker and the amount of disability or impairment stemming from the subsequent workplace injury alone. The SIBTF provides detailed guidelines on the eligibility requirements when dealing with the cases of subsequent injury fund in California. Injured workers may be eligible to receive lifetime benefits of SIBTF in a workers’ comp claim, if they suffered from lung problems, arthritis, heart disease, heart murmur, autism, Crohn’s disease, thyroid problems, chronic fatigue syndrome, anemia, cancers, and a number of other health conditions prior to their claim. Why Consider Seeking SIBTF Benefits? In case of a workplace injury that has made a pre-existing medical condition get worse, the worker and their attorney should consider the possibility of claiming SIBTF compensation. If successful, this provision can enable the worker to receive additional financial benefits for the rest of their life. It will not only improve their quality of life but may also help to reduce their psychological or emotional stress. The application process for the Subsequent Injuries Fund (SIF) benefits in California is rather complicated. Workers should note that Social Security Disability benefits and disability pension benefits usually come into play in a case involving SIF. 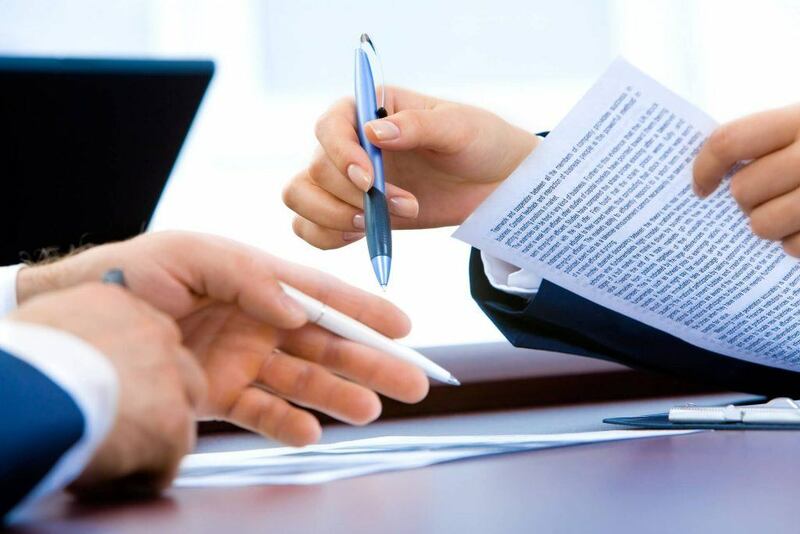 The worker should be prepared to provide legal and medical evidence to validate their SIBTF claim. I’m Ed Smith, a Sacramento Workers' Compensation Attorney. Disabled workers are entitled under California’s workers’ compensation laws to receive benefits in the form of the Subsequent Injuries Benefits Trust Fund. If you or someone you know has been injured in a workplace accident, call me today at 916.921.6400 or 800.404.5400 for free and friendly advice. See our client reviews on Google, Avvo, and Yelp. I’m a member of the Million Dollar Forum. Our past Verdicts and Settlements are available for viewing.